The screening process involves the removal of large non-biodegradable solids that frequently enter a waste water works, such as rags, papers, plastics, latex, tins, containers and wood. Efficient solids removal protects the downstream plant and prevents any possible damage, unnecessary wear tear, pipe blockages and the accumulation of unwanted material that will interfere with the required waste water treatment processes. The screenings volume depends, not only on the separation size of the screen, but also on the type of sewer system. 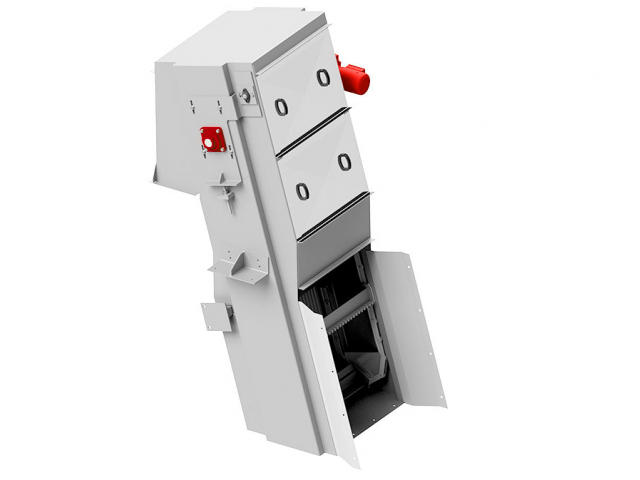 RAKEGUARDTM is a robust front raked bar screen which is well suited to raw sewage applications. 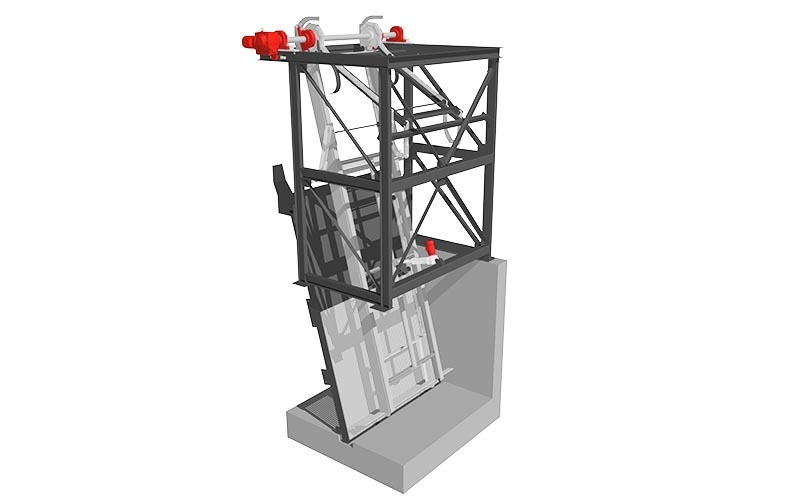 The screen can be used at municipal and industrial waste water and process water screening where large concentrations of debris are expected. 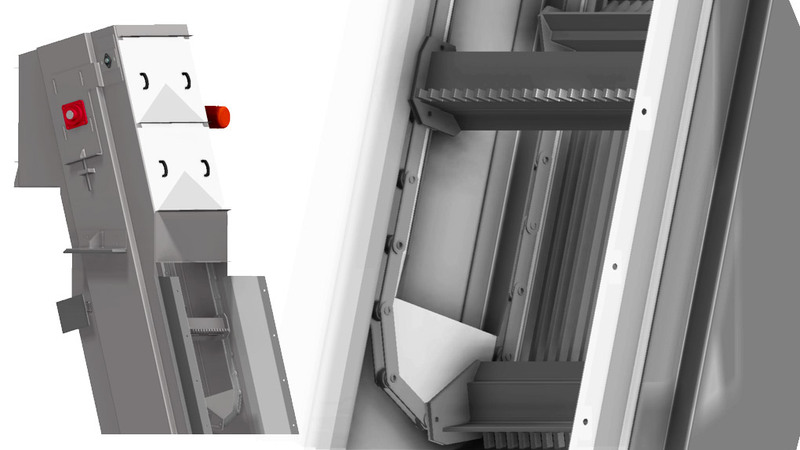 MULTIGUARDTM The cleaning elements are comb plates that are fixed to multiple carrier beams. 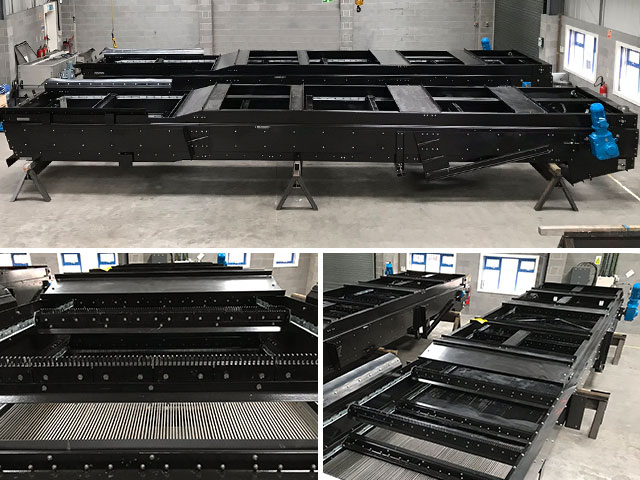 The beams are connected to two strands of chains that can easily be tensioned and as the majority of maintenance activities take place at cope level downtime is minimised due to reduced maintenance requirements.